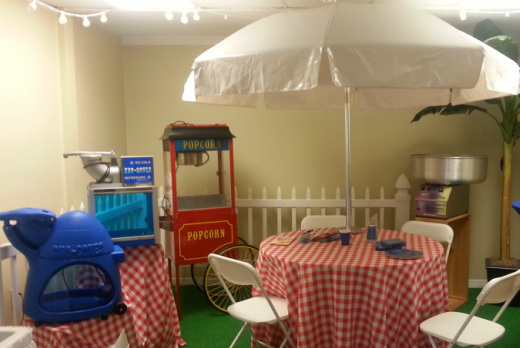 Premier Party Rentals has concession equipment that are perfect for all types of events. When you rent from us, you don’t have to make another trip to buy supplies. We have a wide variety of supplies for all concession equipment.